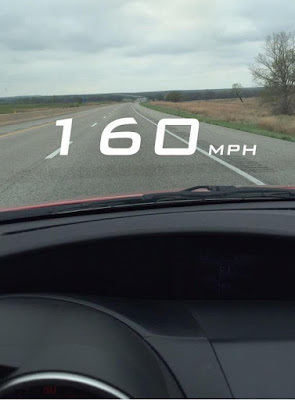 Evidently, Snapchat is making it more dangerous for car passengers to use their phones; a concern which continues to grow as more and more people die in crashes linked to the use of the app's Speed Filter. The most recent example comes from Tampa, Florida, where a high speed crash killed five people only days ago. 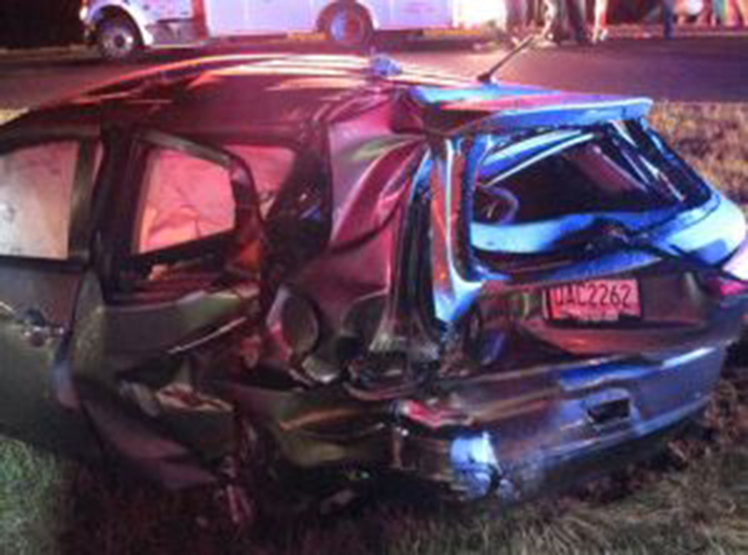 The driver, 22-year-old Pablo Cortes III, and his passenger died when their Volkswagen crossed the central reservation and collided with a Toyota minivan, killing a mother and her two children inside. The vehicles burst into flames upon impact. The driver of a third car was also badly injured. Moments before the crash, Cortes' passenger, 19-year-old Jolie Bartolome, had been documenting the ride on Snapchat, clocking speeds of 82.6 mph and 115.6 mph. 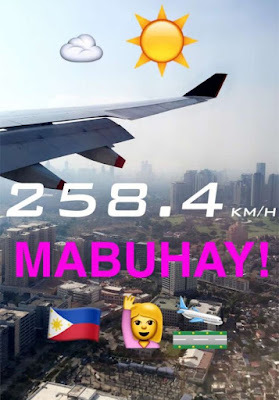 The tragedy raises fresh concerns that, even if drivers themselves are not using the app, the presence of a speedometer on Snapchat could easily incentivise passengers to encourage reckless driving. The Speed Filter itself allows users to take pictures or record short videos with a caption displaying the speed at which they're travelling. It works by tapping-into the phone's GPS data, which records how far the phone has gone in a given amount of time, and thereby calculates the speed. The app takes this data and overlays it as text on the screen. It's one thing to use the feature on a bus or a plane (just, you know, keep flight mode on); but things are different in the privacy of a car, where people are pretty much left to their own devices. The danger is greater than drivers breaking the law by casually using their phones (which itself can be deadly): it's the specific nature of the filter itself. Surely it's obviously that a speedometer on a social media platform - you know, social media: as used by the same people who popularised planking on balconies and the fire challenge (it goes without saying, don't do either, you'll get really hurt) - is going to be used by young drivers in their cars hoping to get bragging rights. After a similar crash last year, Snapchat was sued in April 2016 by Wentworth Maynard, the driver of the car which was hit at 107 mph by Snapchat user Christal McGee. Maynard was left permanently brain damaged, and claimed that both McGee and Snapchat were responsible for the accident: McGee for using the app, and Snapchat for distracting McGee. The suit is ongoing. For now, though, such statements have failed to silence critics of the feature, many of whom continue to ask: 'what good can come from this filter?' It's a good question; and maybe something which Snap Inc. might need to start taking more seriously.